I’ve produced a booklet about a selection of projects I’ve done over the past ten years. The publication includes stories by Joanna Quinn and Joanna Walsh plus, a text by me about my fabulous, cross-dressing great aunt who ran away from Essex to Australia. Thanks to the amazing Lisa Stephanides and Stefan Kraus from Polimekanos for inspired design collaboration. I’ve been working with Great Portland Estates on a programme of art commissions for Rathbone Square, off Oxford Street, London, since 2014. A series of three gates by Robert Orchardson and a drinking fountain by Alison Wilding have just been installed. 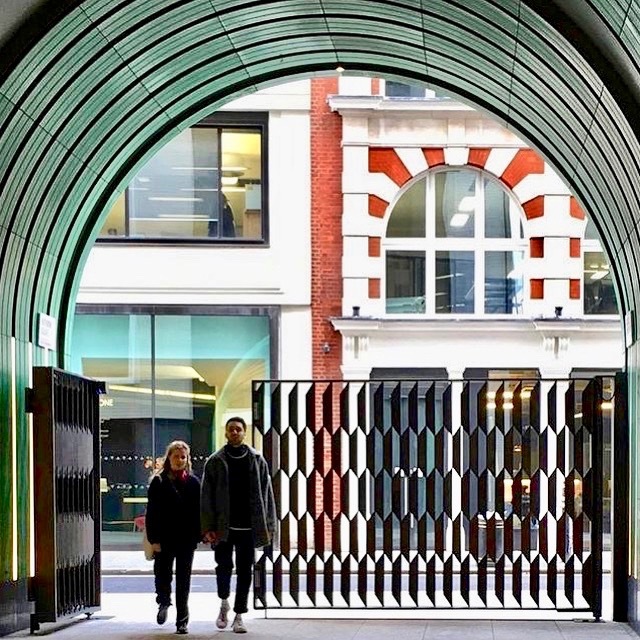 Robert’s bronze gates are collectively titled ‘Infinite Geometry’ and stem from the artist’s long-held interest in repeated structures that extend towards a vanishing point, articulating infinity through single perspective. The first Råängen seminar, to be held on 28 April 2018, will focus on ‘Time’ as a cultural construct and tool for project development. Speakers from Lund, New York, London and Berlin will discuss timeless states, Stone Age finds, sacred calendars, how contemporary artists have considered the subject of time; how the future can be envisaged; and how different cultures talk about time. The connecting strand is Lund Cathedral’s commitment to the land in Brunnshög over a 1,000 year period. 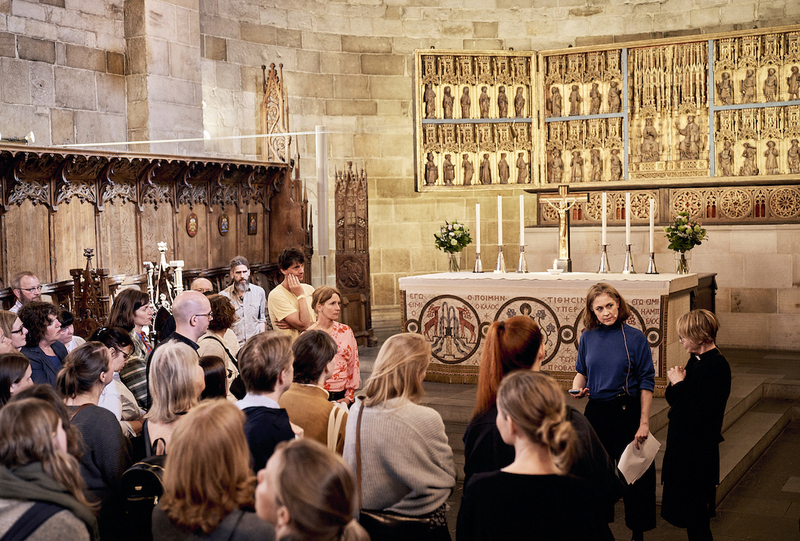 Photo: Cathy Haynes and Lena Sjöstrand, Time Walk, Lund Cathedral, Råängen seminar, April 2018. Film made by FEW Agency, Malmo. Read more about the Råängen programme here. 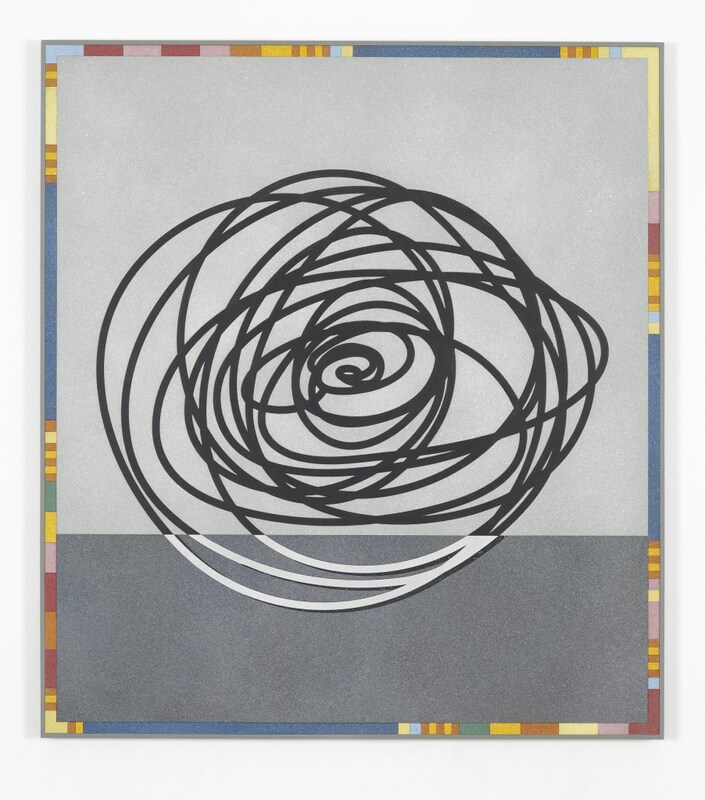 I saw Rhys Coren’s work at Seventeen Gallery last year and thought I’d love to work with him on a large-scale public commission. So, I’m delighted that I’m now engaged in a project in Hanover Square, London, with him and developers GPE, to be realised in 2020. 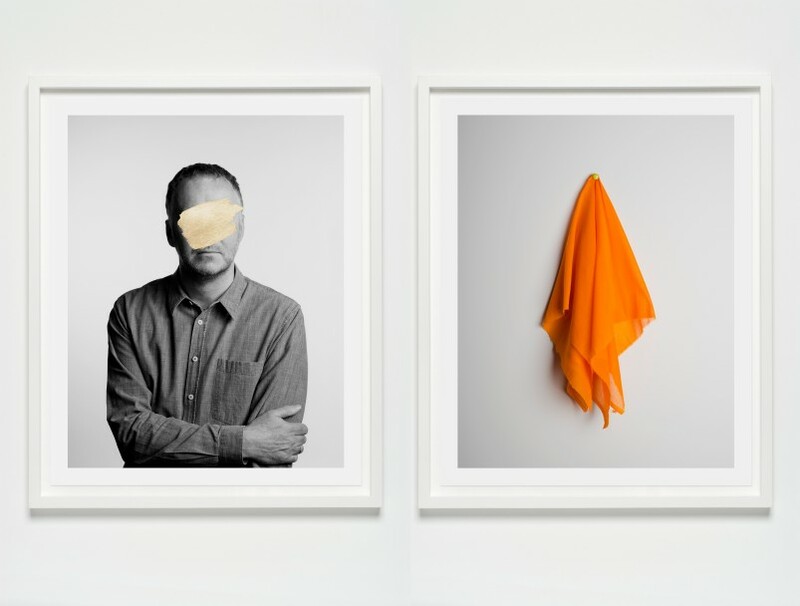 Photo: Rhys Coren, ‘Carly Simon’s Why, followed by Carly Simon’s Why, followed by Carly Simon’s Why (again)’, 2016. 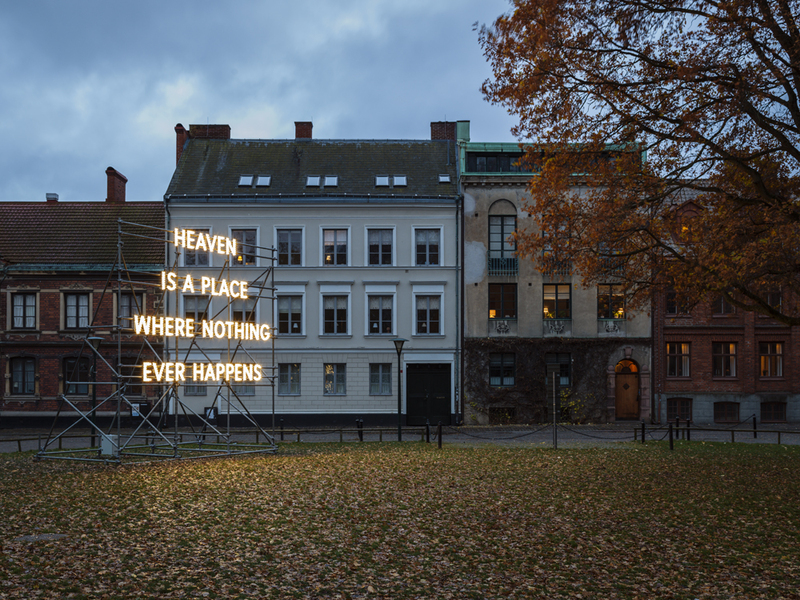 Nathan Coley’s artwork ‘Heaven Is A Place Where Nothing Ever Happens’ has been installed adjacent to Lund Cathedral in Sweden. The work marks the beginning of the Church’s conversation with the people of Lund concerning the development of Church land in Brunnshög, an area northeast of the town. More information on the Råängen programme here. After a year of talking, travelling and plotting, my project in Sweden has now launched! Råängen is a platform for discussion about what happens on Lund Cathedral’s land in Brunnshög. It’s a radical rethinking of the way that urban centres are expanded and developed; the commissioning programme will become a tool for conversation, critical debate and engagement which will, in turn, inform the future development programme. I’m giving a talk with Nathan Coley at the incredible Skissernas Museum in Lund, Sweden on 16th September 2017. 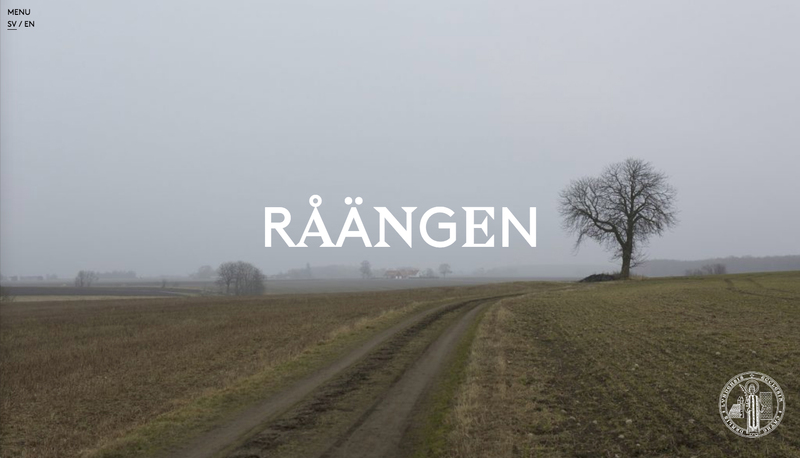 The event is part of the Råängen programme of art and architecture commissions for Brunnshög that I’ve been working on over the past year with Lund Cathedral and White Arkitekter. This Skissernas event will take place during ‘Kulturnatten’ - Lund’s annual programme of culture-related activities. Nathan will present a selection of current and past projects, outlining his interest in belief systems and how the values of a society are articulated in the architecture and public spaces it produces. Artists Eduardo Padilha and Harold Offeh have invited me to edit a book documenting discussions taking place over lunch at Eduardo’s flat in Balin House, south London. 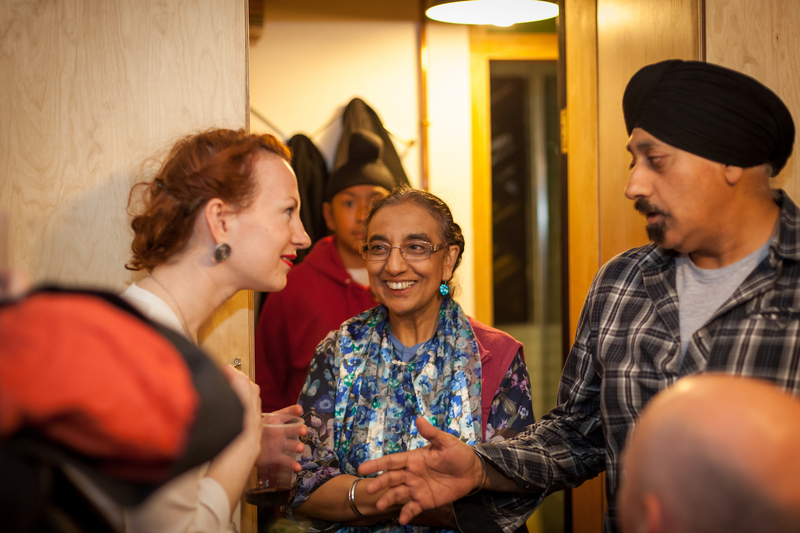 The project has received ACE Grants for the Arts funding and will include invited participants’ responses to the concept of the house as a site for artistic practice; the point at which domestic and public worlds collide; conviviality and art as a social tool. Project partners: Freelands Foundation; Wysing Arts Centre; Matt’s Gallery; Bankside Open Spaces Trust, Tate Exchange. Image: Launch party of Martin Cordiano’s installation, Balin House, 2017. 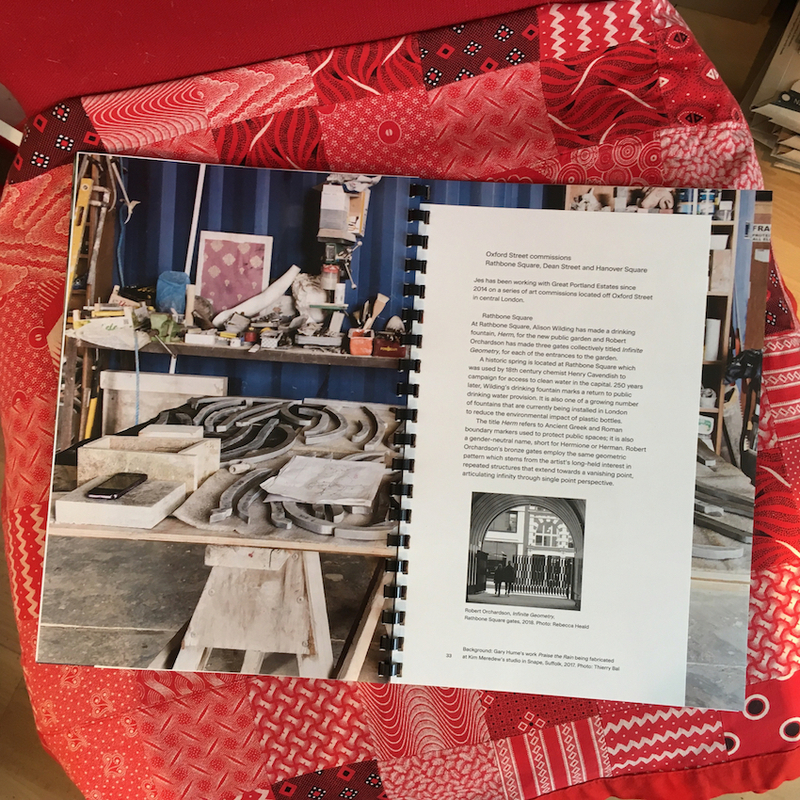 Happy to be taking part in a discussion with Helen Nisbet and Liza Fior about public art, democracy and control, organised by RCA Curating students on 6 May at Beaconsfield Gallery. The focus will be on current developments in Vauxhall and Nine Elms (London), the biggest development site in Europe. We’ll consider what it means to make and commission work in ‘public’ and ‘private’ spaces; art as an income generating tool; and the power of art to pose questions and agitate. Image: Performance of Paloma Proudfoot’s ‘belittle’, a commission for #DoingItInPublic, Beaconsfield, May 2017.